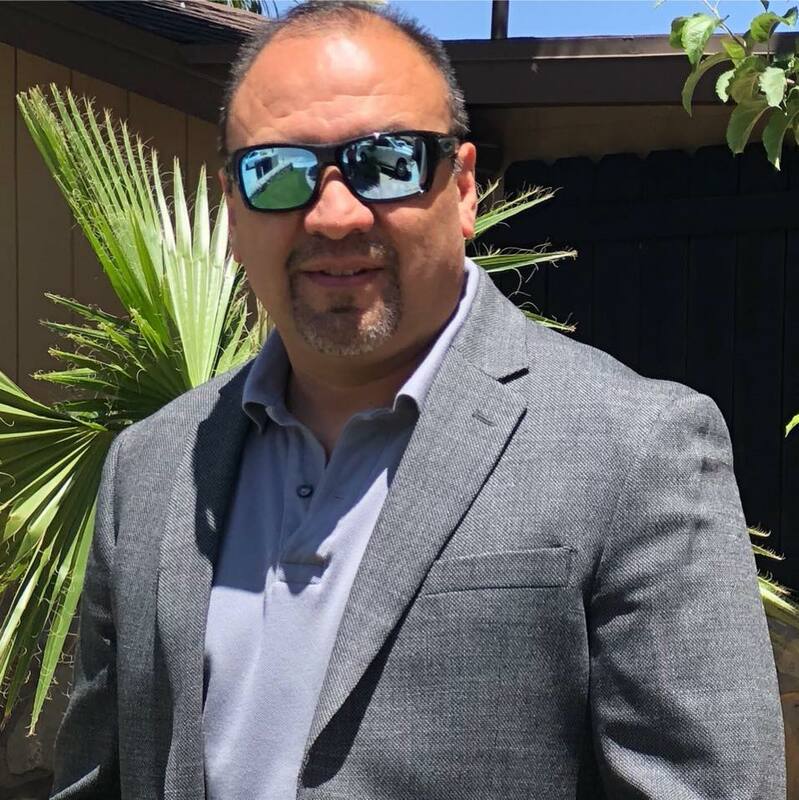 El Paso ECO Manufacturing was founded by Alejandro Santarriaga in 2002. The first Operation starts in Ciudad Juarez Chih. Mexico providing continued excellent service to Industrial Companies (Maquiladora). In 2008 the business emerged in El Paso, Texas to increase the opportunity for the USA companies to close the cycle of Import and export with one recycle company. The continuous improvement of our company makes us create our new division in 2017 EL PASO ECO DISPOSAL LLC starts its operations dedicated to construction, demolition, warehouse remodeling, roofing and all industries in general.